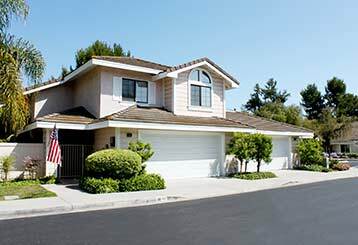 Want to learn more about garage door materials and the value of maintenance? Read our blog posts here below and come back to check for updates! 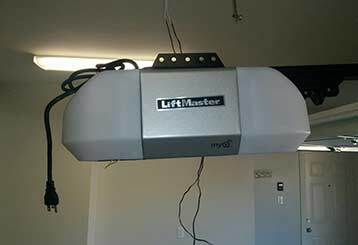 The safety features are essential parts of your electric garage door opener system. Openers without safety features have no place on the market and certainly no place at your home. Garage door remotes are so last century. Have a look at some of these nifty alternatives and learn why it is way better than having many remote controls lying around your house. 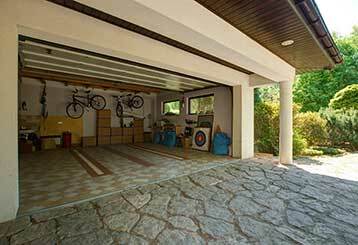 A garage door can provide you with a great opportunity for prettying up your home. Click here for some advice on turning yours into a credit for the entire neighborhood!